My name is Miss Tate and I am your child’s teacher this year. 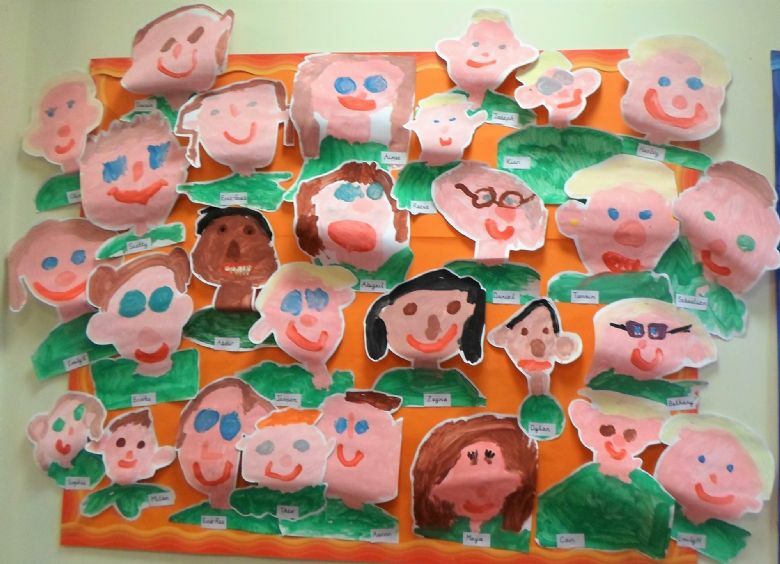 Also working in Y1 this year are Mrs Hutchinson and Mrs White- we are looking forward to getting to know you and your children and we are confident that we will make a great start to the year. Reading books will be changed when needed. 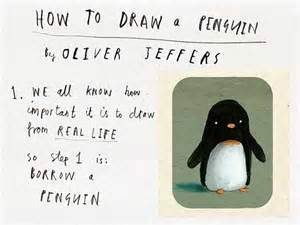 Please try to read with your child every day. 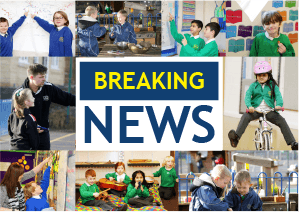 Our final half term has been a busy and enjoyable one. We had a brilliant time at LEGOLAND where we had the opportunity to build, make predictions and test Lego. We even went to a 4D cinema! 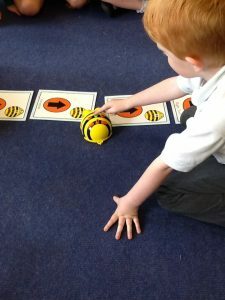 In our Computing lessons we have enjoyed programming through the use of Bee-Bots. 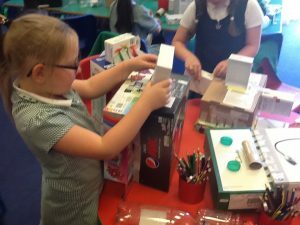 We have been making vehicles in our DT lessons and creating lots of robot images in our Art lessons. 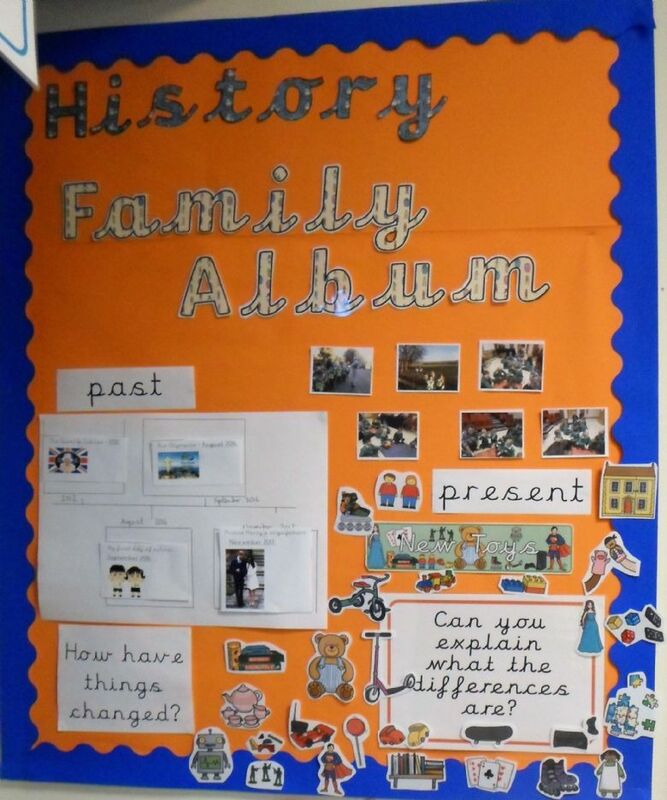 We had a wonderful time celebrating History Day. 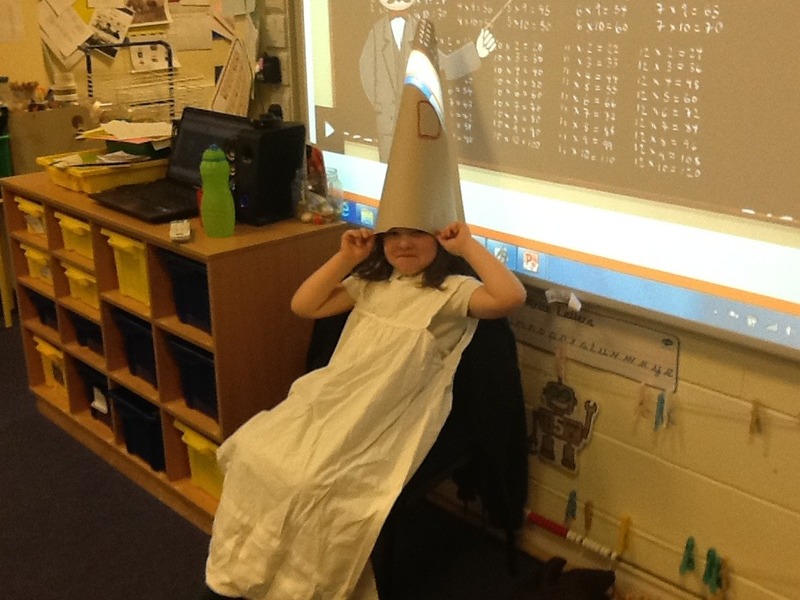 We got to dress up and take part in lots of activities that children in 1911 might have done. In Maths we have continued to work on place value and numbers as well as learning to tell the time. We have also done some drama in English lessons and we learned all about non-fiction texts. 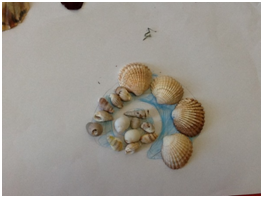 In Art, we took inspiration from Andy Goldsworthy to create pieces of art with natural objects. Our DT topic was all about structures. We tried out different materials to find the most suitable to make a tent. As well as lots of writing and reading in our English lessons, we also did some role-play to act out one of the storied that we read. 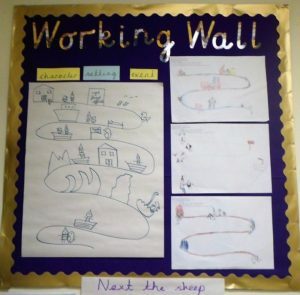 We have continued to use maps in our Geography lessons and we also attempted to create our own maps. In addition to this we went outside to use locational and directional language. 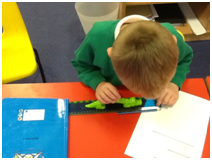 In some of our Maths lessons we have enjoyed learning to measure with rulers. 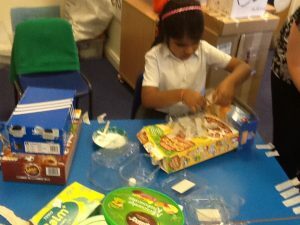 In our Science lessons we were learning all about materials. 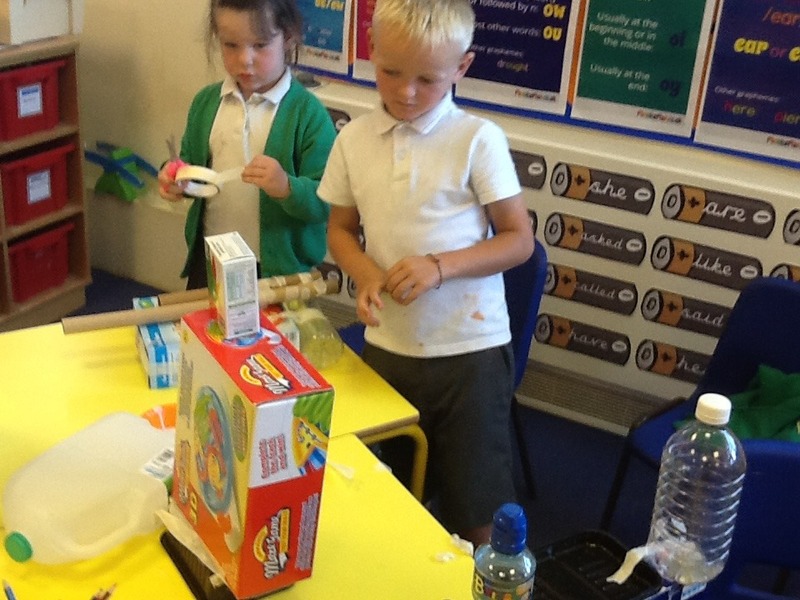 We tested materials for absorbency, sorted materials and investigated the properties. 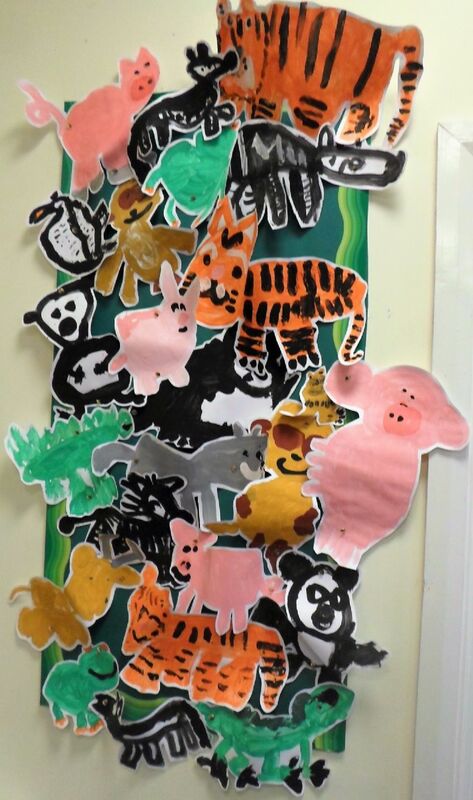 The Year 1 children have been working extremely hard this half-term. 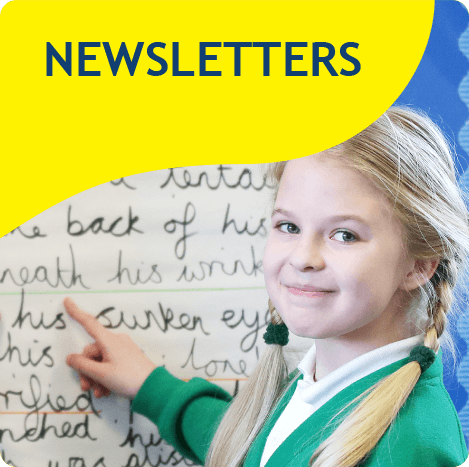 We had the opportunity to share all the hard work that we have been doing in class, as well as our wonderful homework, when we had our Homework Sharing Assembly. Thank you so much to all the parents who came to see us! 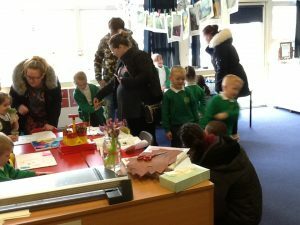 We had a wonderful time when we celebrated World Book day. 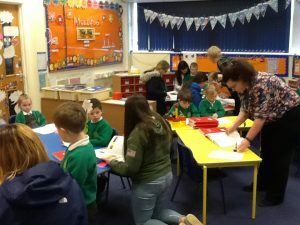 All the children dressed up as their favourite characters from stories and the children brought in some of their favourite books to share. 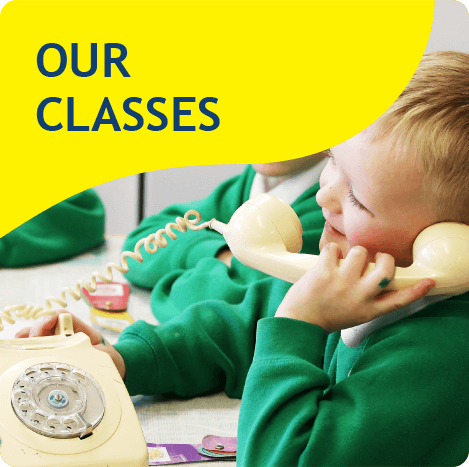 One of our topics this half-term was Instructions. The children have been reading instructions, following instructions, analysing instructions and even writing their own instructions! 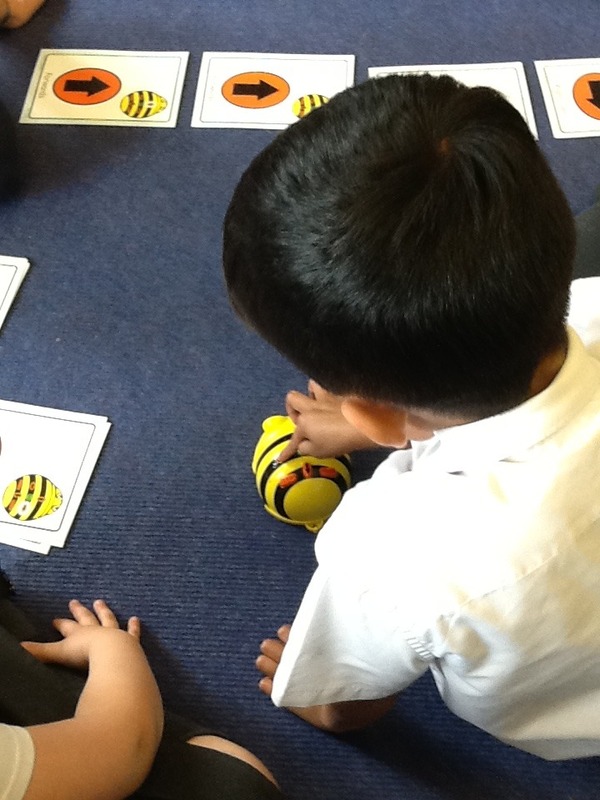 We have been continuing to consolidate our knowledge of number facts. 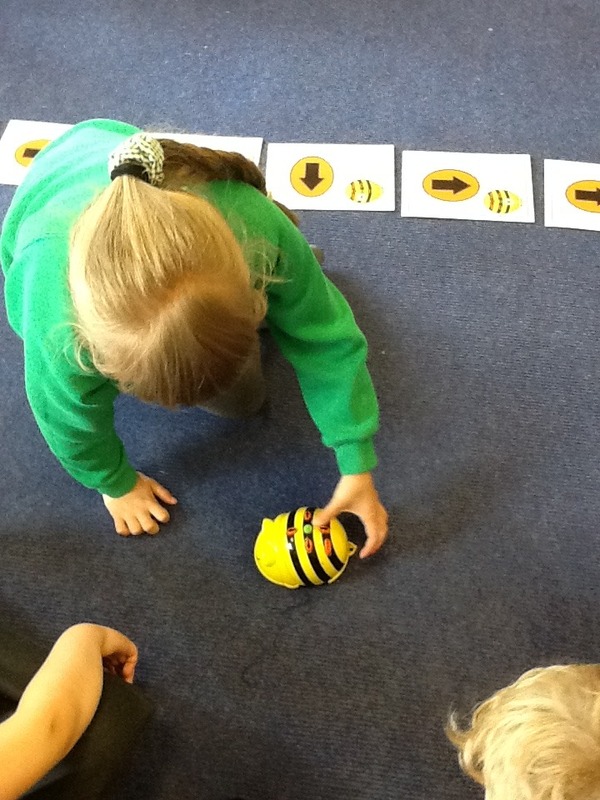 The children really enjoy using practical equipment to help them with their learning. We have also started measuring with non-standard units such as cubes. 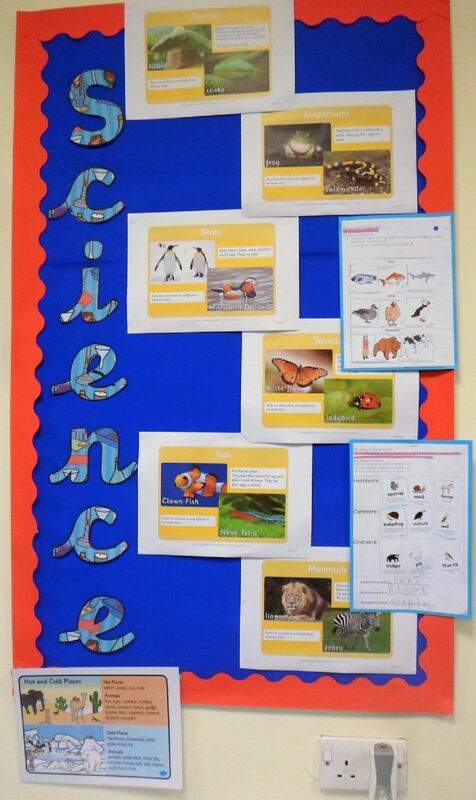 We will continue this after half-term and learn how to use rulers properly. 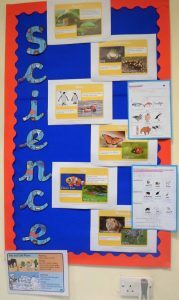 Our Science lessons this half-term have been all about plants. 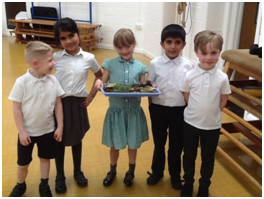 We started by going on a plant hunt around the school. 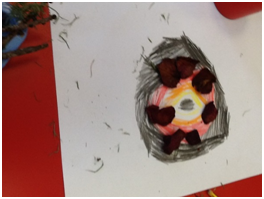 Then we learned the parts of a plant. 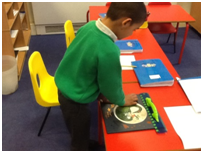 We took some apart and investigated the different parts using magnifying glasses. 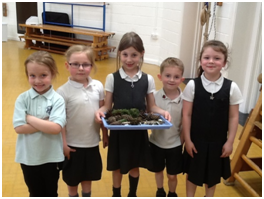 We finished the topic by learning what plants need to grow and planting our own. 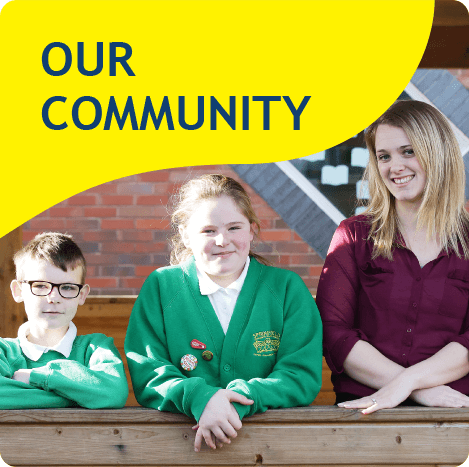 The children have taken them home over the holidays to make sure they get everything they need to continue to grow. We were also very lucky to visit the Life Education Bus where we learnt all about staying healthy with Harold the Giraffe. The Year 1 children have entered an Engineering competition and we were lucky enough to have some Engineers visit us. We got to ask them lots of questions about Engineering and lots of the children think that they might want to be Engineers when they grow up. 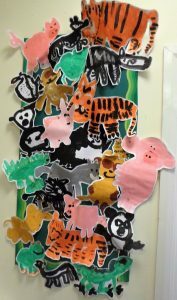 In our Art lessons we have been using pastels to create work based on the artist Gillian Ayres. 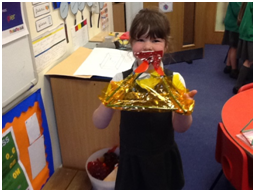 We made and designed plants by using fruit in our DT lessons. 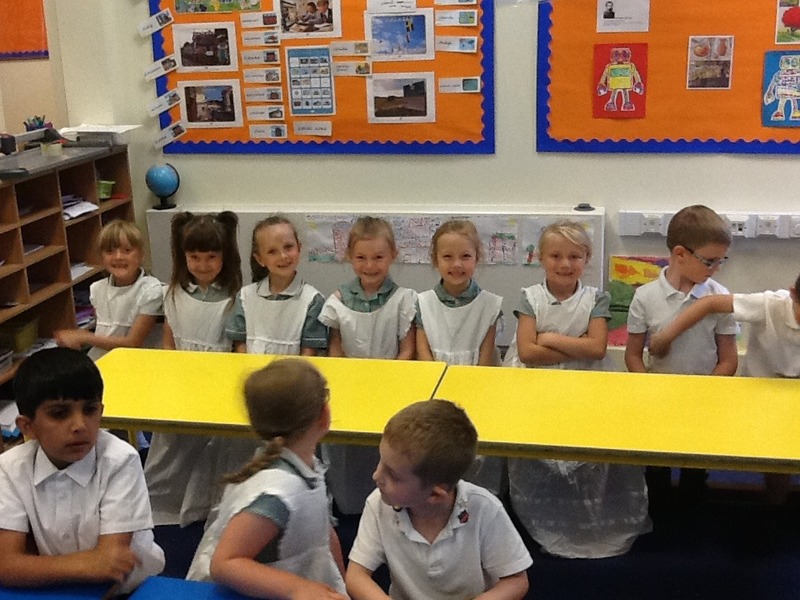 We learnt more about healthy eating and practised cutting up fruit safely. 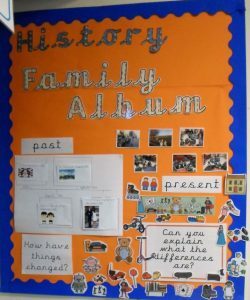 We have had a wonderful half term with some brilliant learning taking place. 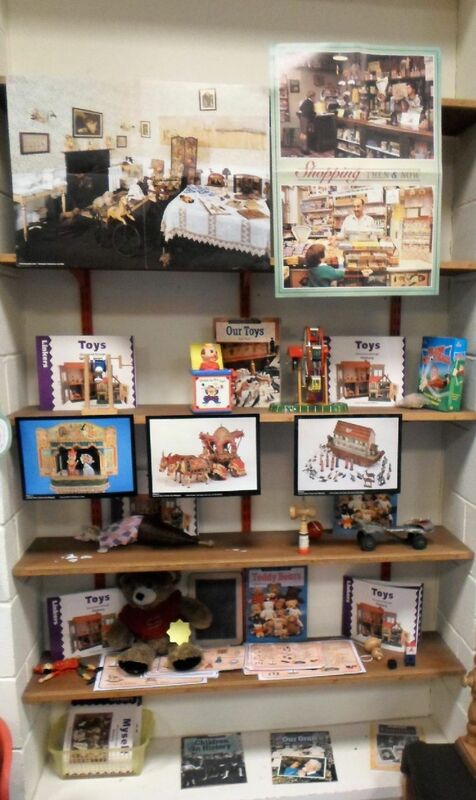 One of the highlights was our trip to Towneley Hall to learn about toys from the past. 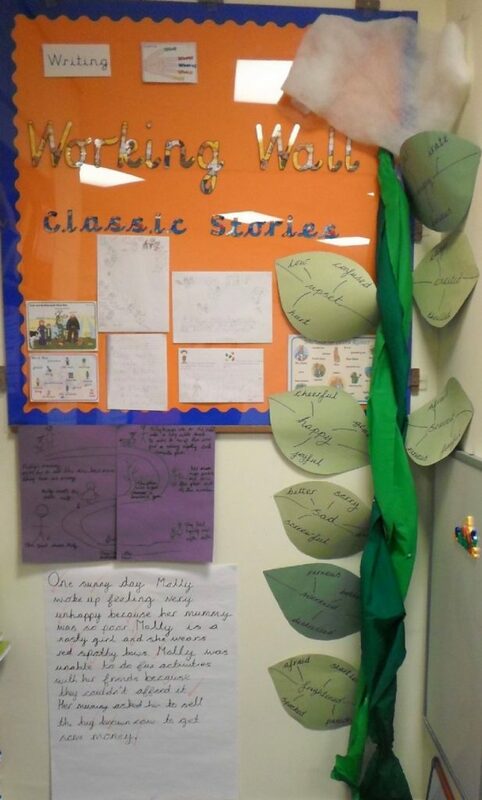 Our English lessons have been really interesting as we have been reading Classic Stories such as Peter Rabbit and Jack and the Beanstalk. 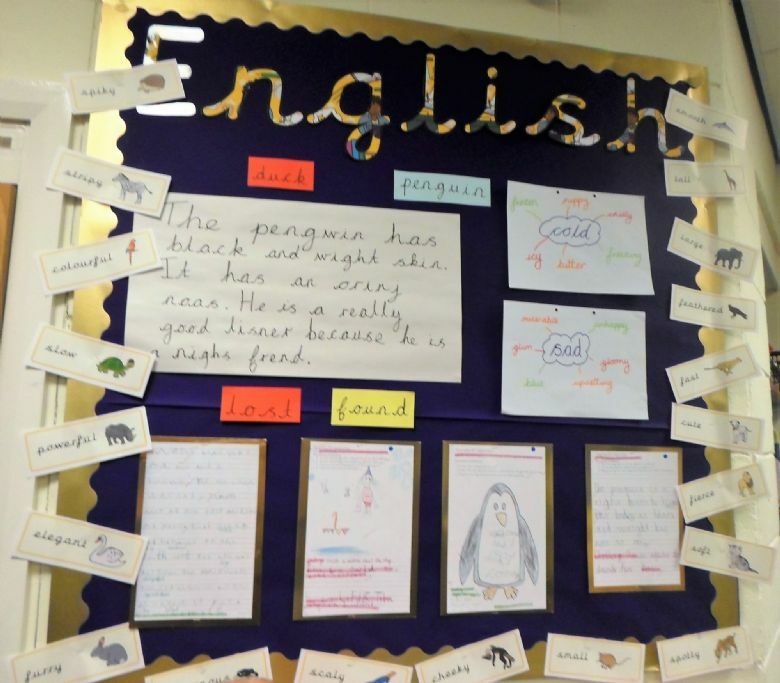 The children have been trying really hard with their writing by using a variety of new techniques such as suffixes and joining words. 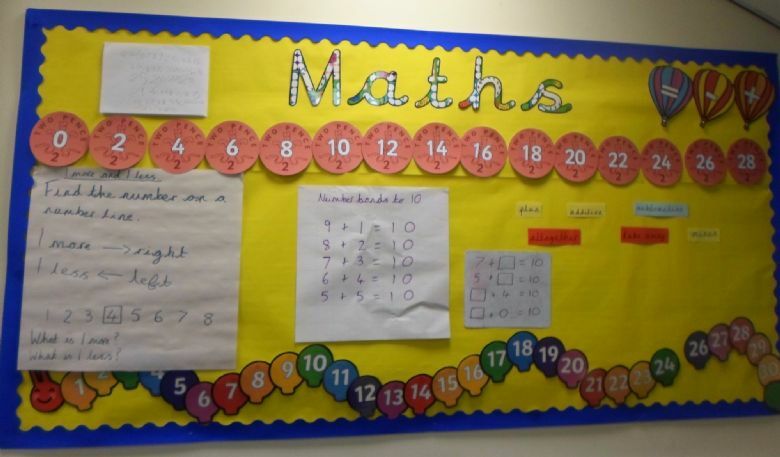 In Maths, we have been working really hard to embed number facts by doing lots of counting and we have enjoyed using practical equipment to help us do this. 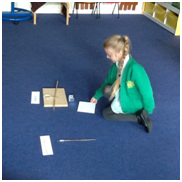 We have enjoyed doing lots of practical investigations in our Science lessons linked to the weather such as testing rain fall and ice. We even had a go at being weather reporters in class! 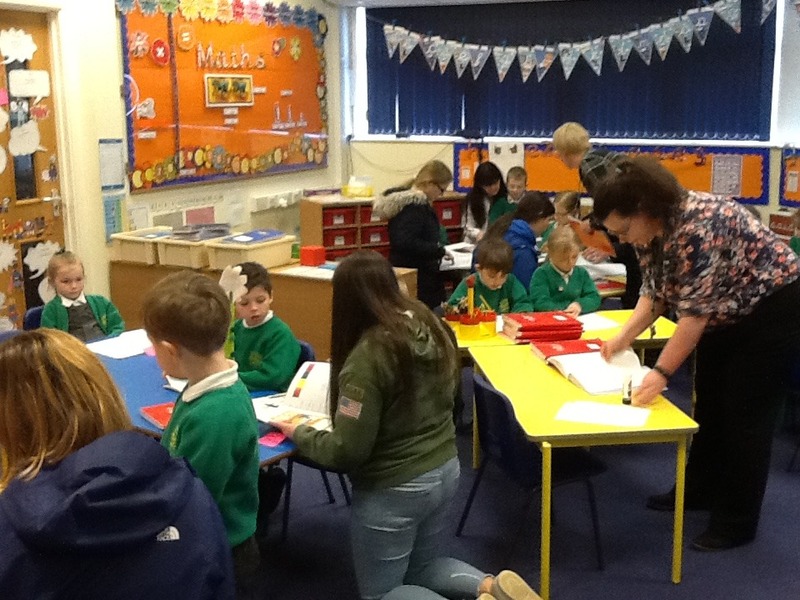 Year 1 have had another very busy half-term. 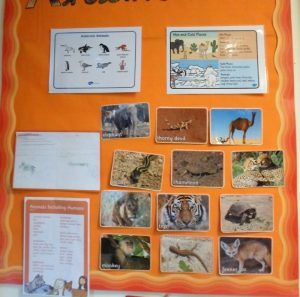 As well as preparing for the Christmas Nativity performance we have been doing lots of learning. 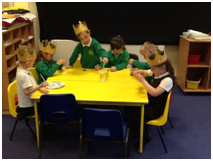 In English, we have been reading stories about dragons and princesses. 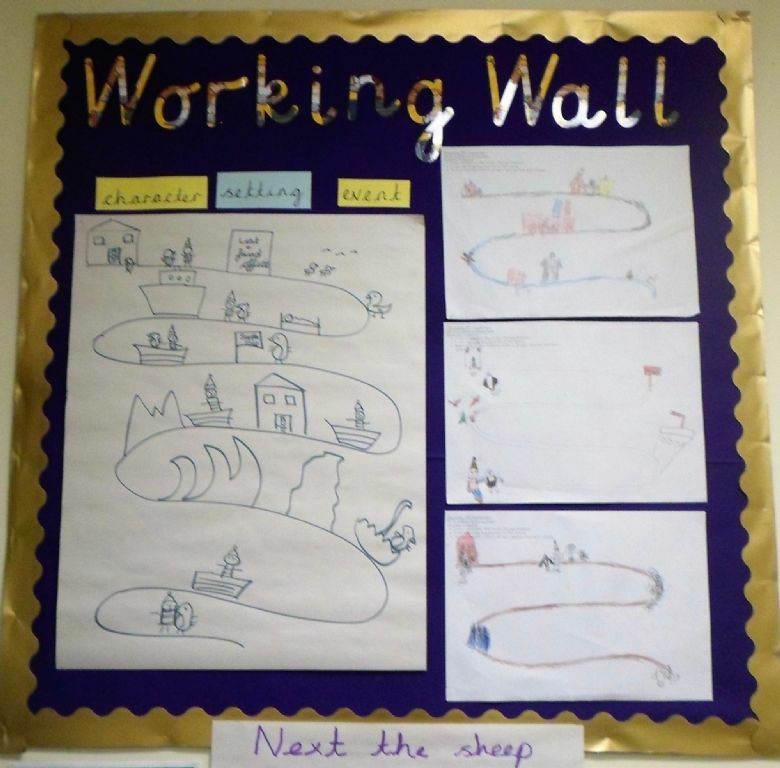 We worked towards writing our very own short stories. 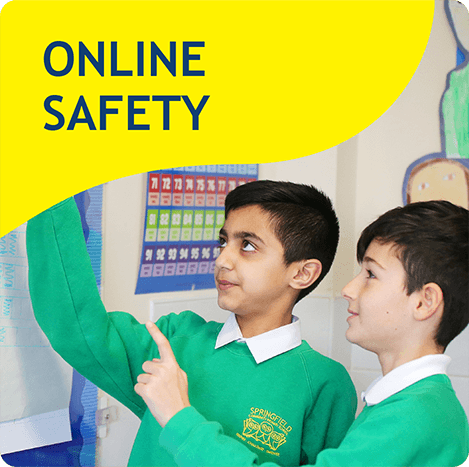 To help us do this we have used drama techniques such as hot-seating and acting out stories. 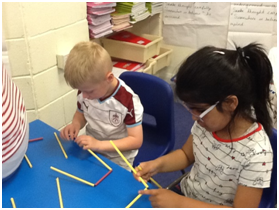 In Maths lessons, we have done a lot of work on shape. 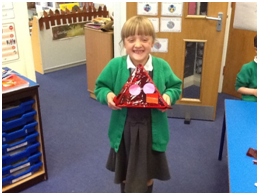 The children have been learning about 2D and 3D shapes. 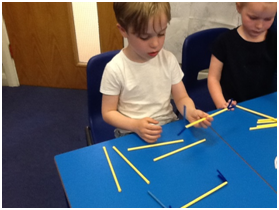 They have sorted shapes, made pictures with them, made shapes from different materials and solved shape problems. 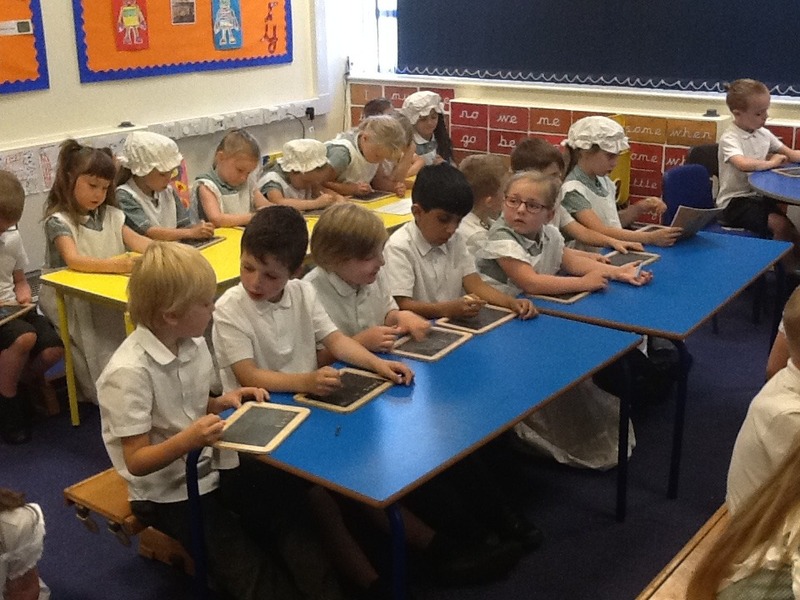 We have really enjoyed learning about the Great Fire of London in History lessons. The children know all about how the fire started and why it spread so quickly. Some of us wrote diary entries as if we were there at the time and we have done lots of Art work about the Great Fire too. 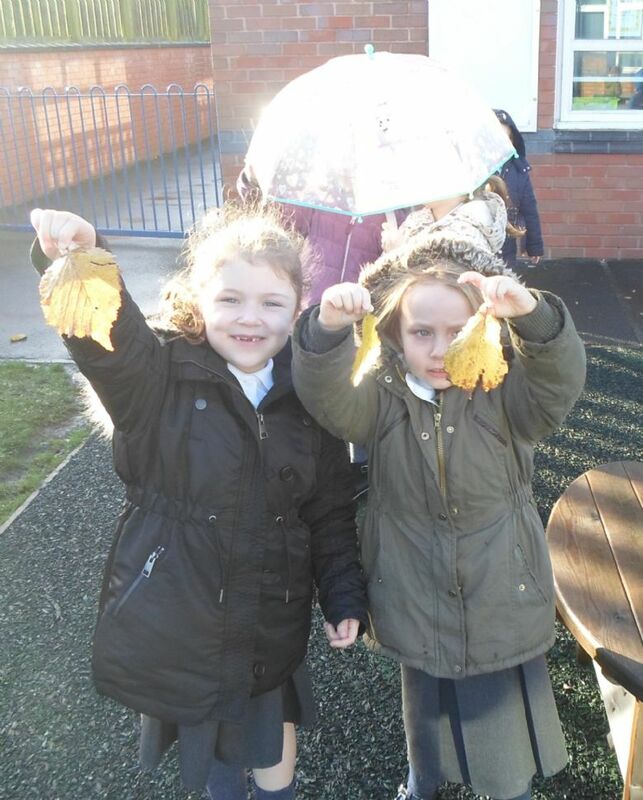 In Science lessons, the children have been learning about Seasonal Change. We made our own weather charts and have also done lots of outdoor learning including investigating wind and rainfall. 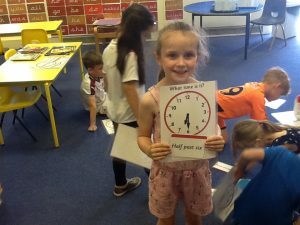 In PE lessons we have continued to practise out throwing and catching skills and have played lots of games to help us do this. 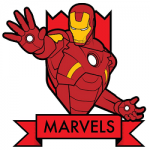 Little Marvels have had a busy start to the year! 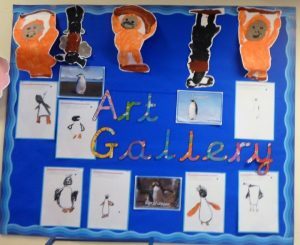 We have done lots of Art work linked to our Science topic of Animals and our Geography topic called ‘Hot and Cold Places’. 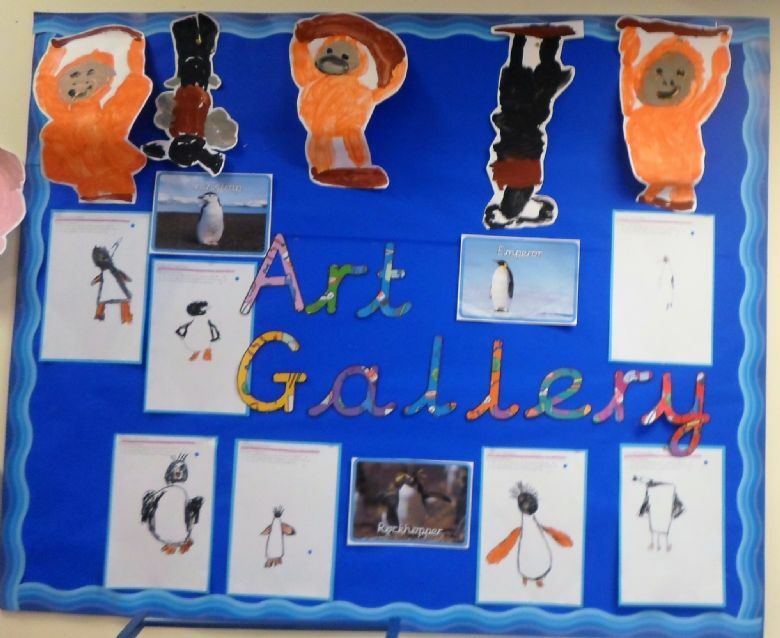 The children have been sketching penguins as well as painting them and making penguins from clay. 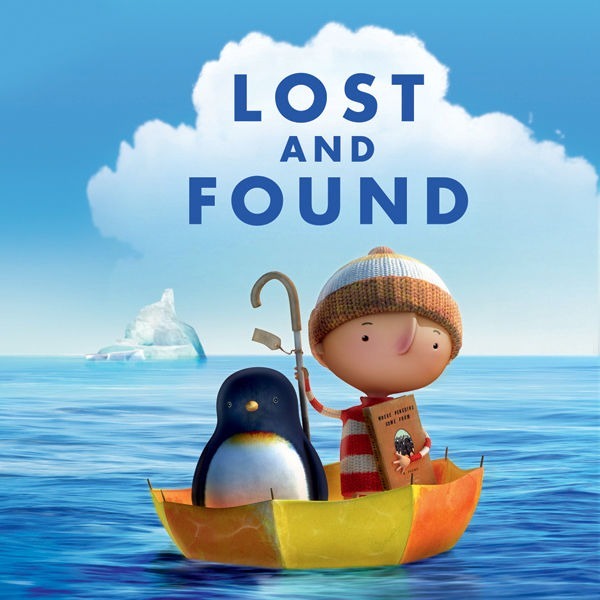 In English we have written our own story based on ‘Lost and Found’ which is about a penguin from the South Pole. told the scribe to write. They used their phonics knowldege to spell words. 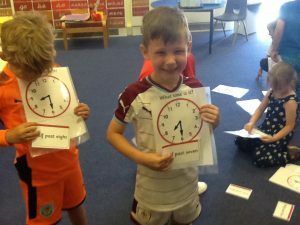 In Maths lessons, we have been doing lots of counting practise as well as manipulating numbers and we have just moved onto Addition and Subtraction. In PE, the children have been improving their throwing and catching skills and applying these skills in their Games lessons.